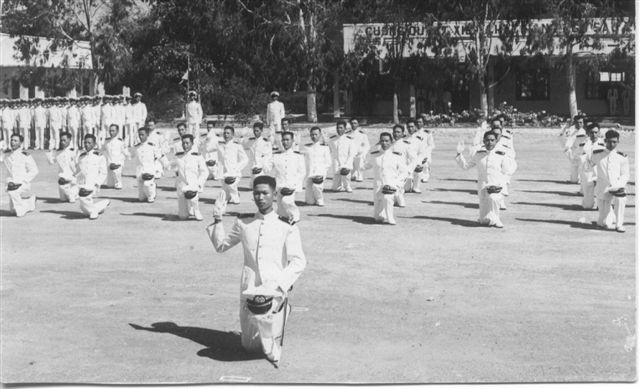 Commander Le Ba Thong attended the South Vietnamese Naval Academy as a class 10 naval officer in Nha Trang, graduating in 1962 as valedictorian of his class. 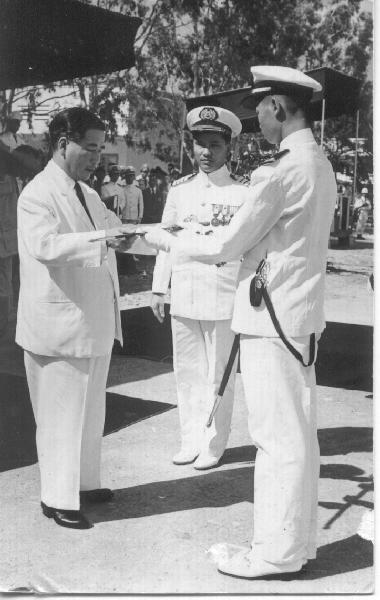 During the graduation ceremony of class 10, he received the Sword of Leadership personally presented by President Ngo Dinh Diem, witnessed by Captain Ho Tan Quyen, Chief Naval Officer (CNO) of the Republic of Vietnam Navy. 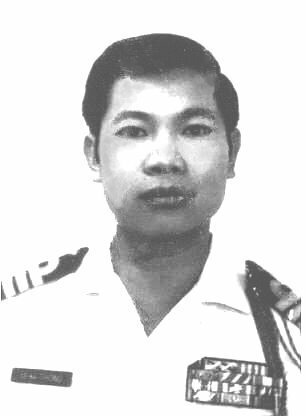 He was then sent to the United States to receive Landing Ship Mechanized (LSM)- Hai Van Ham Hau Giang HQ 406 - in Seattle, USA in 1963. Back in Vietnam, he continued his naval career, serving as executive officer of Mine Sweeper Coastal (MSC)- HQ 116 in 1964, only two years after his graduation. This was an achievement that only a few naval officers could accomplish. In 1965, he abandoned the safety of serving on a ship at sea and volunteered to join the Coastal Security Service (CSS), a covert special naval operations unit of the Strategic specialists conducting covert operations north of the 17th parallel. There, he was appointed as Captain of PTF-6 which was a new and modern Patrol Torpedo Fast (PTF) at the time. He continued to serve in the Coastal Security Service until he was appointed Commander of Task Group "Sea Tiger" operating in the Cua Dai, Thu Bon river, Hoi An. It was a very heavy and dangerous task because they were required to use small gunboats to patrol and protect many waterways controlled by the enemy. In 1970, he served as commanding officer of Da Nang naval base. In 1972, he was appointed Deputy Commandant of the Military Instruction Directory of the National Military Academy in Dalat. 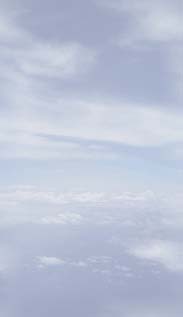 This position was particularly important in the training of cadets to become great leaders of the nation in the future. As a naval officer, he held a military position normally assigned to army officers, at the military college known as Dalat Army Military Academy; he showed great talent and an especially high capacity for this job. He then held many key positions such as Deputy Chief of Staff of Operations at the Sea Operations Command in Cam Ranh bay; Commanding Officer 32nd Coastal Assault Group in Hue ; Commanding Officer Cua Viet Naval Base; Commander Task Group 231.1 in Thuan An. He fought until the last minutes in Nha Be Naval Support Base, his last unit at which he served as Deputy Commander. He escaped with partial members of his family to the United States on the afternoon of April 30, 1975.